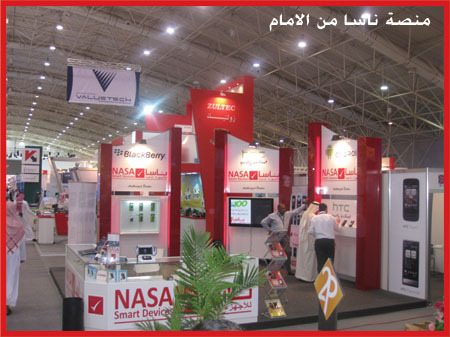 Nasa Smart Devices participated in GITEX Technology Exhibition 2011. Here are some picture of the event. 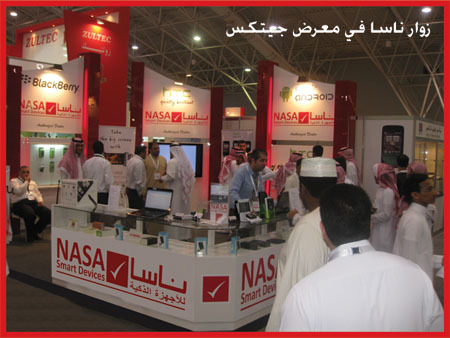 You are cordially invited to join Nasa Smart Device in GITEX KSA / Saudi Communication 2010 which will be held at the state-of-the-art Riyadh Internation Exhibition Center at King Abdullah Road, next to Prince Salman Social Center. A modern international exhibition complex consisting of four halls offering 15,000m2 of outdoor area, ample car parking with a capacity of 1800 cars and buses, conference hall, VIP reception lounge, business and press centers, restaurants and cafeterias, organizer’s offices. Be present amidst more than 450 leading ICT companies from over 17 countries. Network & consolidate your business relationships. 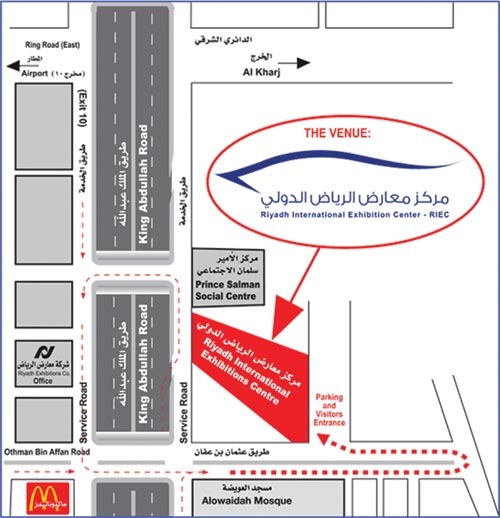 Be updated on the latest wireless and wired Telecom products and services in the Kingdom. Discover the latest ICT innovations breakthroughs and trends. Witness the launching of new products. Plan for the future of your enterprise by acquainting to premium ICT Solutions. Visitors under 16 years will not be admitted.